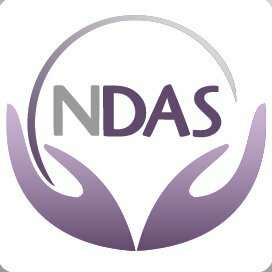 NDAS exists to end the harm done through domestic abuse to all survivors and children. Our work is holistic and empowering, working alongside survivors to achieve independent lives free from abuse. We believe that nobody should live in fear, whatever their community, we work to achieve effective responses to domestic abuse. We provide refuge to both men and women and their children and a 24 hour advice line. We also provide individual and group work to help families affected by domestic abuse to recognise unhealthy relationships and to encourage and empower them.